Below is a list of ideas about how to make local government better, and/or to save it money. Clicking on an idea in the table above will take you to a page describing the idea in more detail. If you like the idea and would like to vote it up the list click on the "rate" button at the bottom of the page about the idea and vote it up. 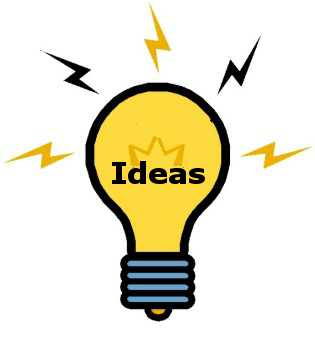 If you have a new idea, create a new page (using the Idea Page Template), and add the tag "idea" to the page.